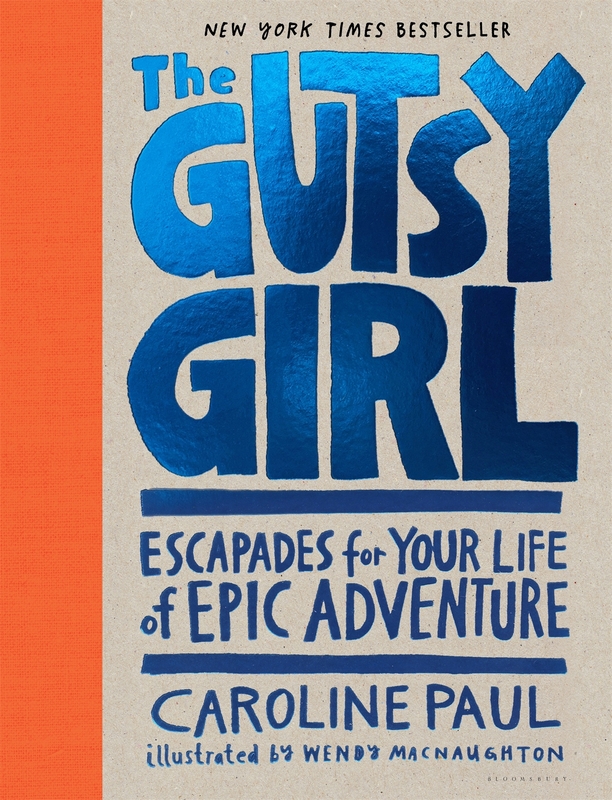 The item The gutsy girl : tales for your life of ridiculous adventure, Caroline Paul ; illustrations by Wendy MacNaughton represents a specific, individual, material embodiment of a distinct intellectual or artistic creation found in Randwick City Library. Chapter 7. Whoops! thin ice!